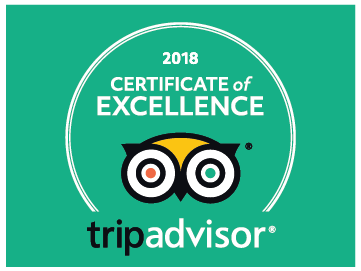 Saigon Kiss Tours is an award-winning tour operator that provides the motorbike, scooter tours in Ho Chi Minh city. As the local insiders of our country, each of us is a cultural ambassador that connects our country to travelers from all over the world. Who is the drivers, tour guides of Saigon Kiss Tours? Most of our drivers work for Saigon Kiss Tours as our part-time job. In the daytime, we attend university classes or work in the offices. During free time, we love taking guests on back of our bikes when zipping through the local spots. We are pretty chatty, fun loving and know our city like the back of our hands. Why this Saigon motorbike tour company has the lovely name “Saigon Kiss”? Well, there is a fun story behind it. Here in Vietnam, it’s common to see a burnt left on the inner calf of the right leg of the locals. Using the motorbikes, scooters on a daily basic easily gives a burnt to people. Especially the local women who often favor skirts or dresses while riding on back of the bike, where the exhaust engine is. Some locals have “Saigon Kiss” since we were young and the company founder is not an exception. We all love that marks so much that the phrase goes into our tour name. What is Saigon Kiss travel philosophy? Traveling in big group can fit in with the right people. But here we treasure the authenticity of all experiences than the number of guests we have. That’s why when you check our tours, mostly will be private and small group. We believe that traveling should be fun, engaging and has a bit sense of adventure. The world knows enough about Vietnam though the lens of endless war and poverty, we want to modify that view. Together with the beautiful scenery, the food paradise and the passionate youngsters, we push the country toward a new identity. Going beyond Pho and Vietnam War, here we show you the best that this young country can offer. 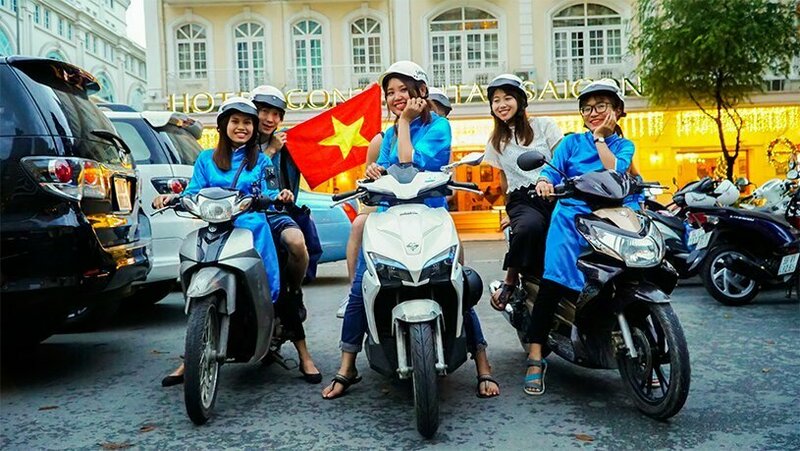 From the Saigon Half Day City Tour, Saigon By Night Street Food Tour to The Night Food Adventure, going with Saigon Kiss Girls means that you travel with the locals, go with the local transport and taste most authentic dishes of Vietnamese cuisine. Our parents struggled in war, our generation strives for the best with ultimate optimism. 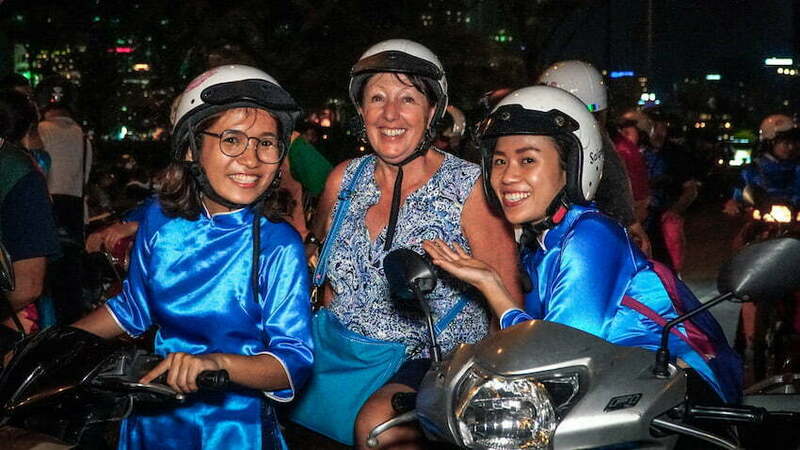 Travel with us, grab a Saigon motorbike tour, share stories and memories together. See you in Vietnam with a younger, a real Nam Nam!